Kimberly is a 19-year-old jewelry artist, soap maker, and crocheter. She lives happily with her boyfriend in northern Minnesota. This pattern is made using the moss stitch, which is nice and thick making it extra warm. 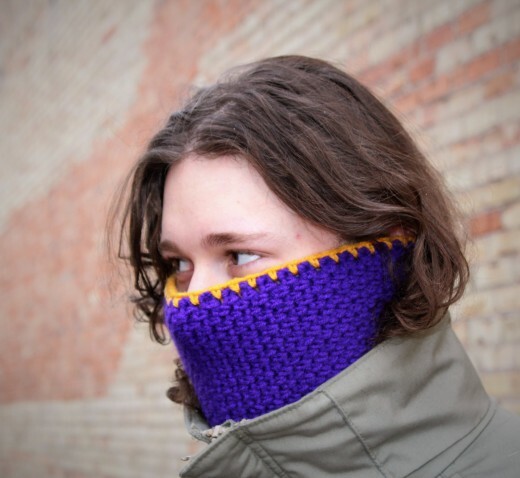 The moss stitch also helps keep it a tad bit stiff so it stays covering your face. The hook size is slightly bigger than usually suggested with this kind of yarn, but I like to go at least 1 size up. 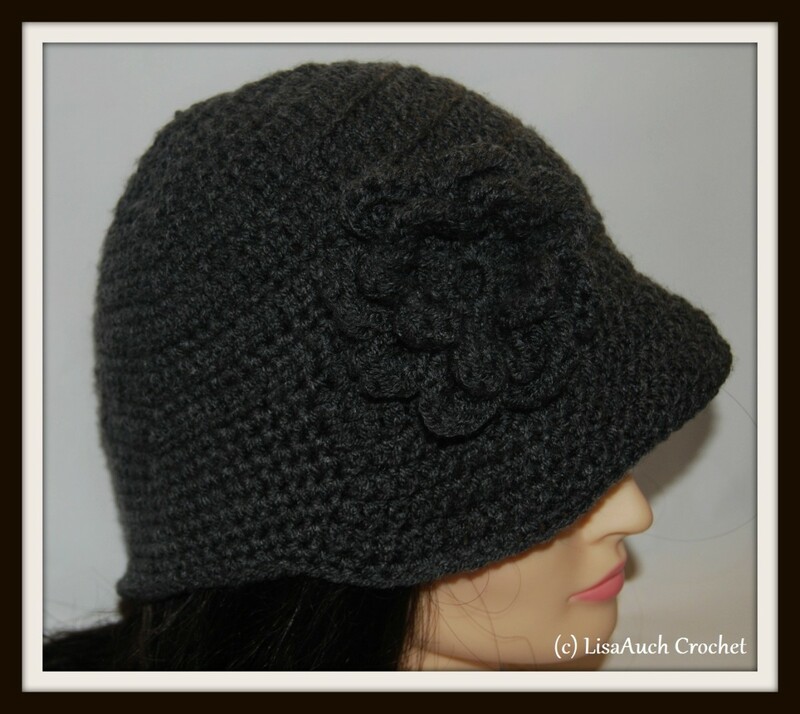 When I go up 1 size my stitches come out puffier which is perfect for winter time crochet! 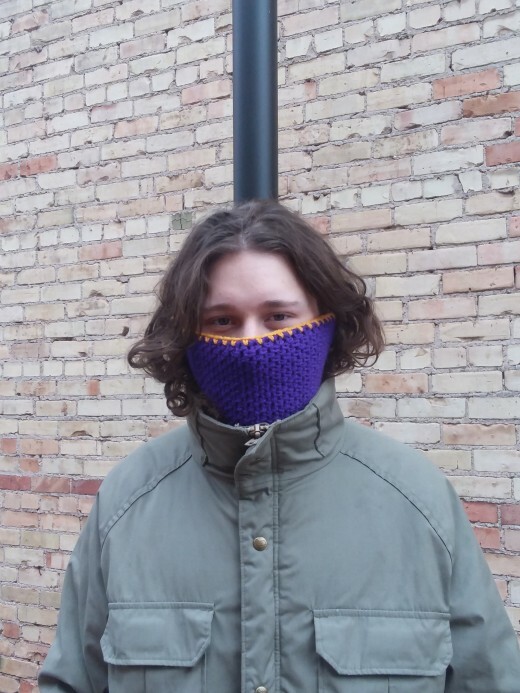 This pattern was made for my wonderful fiancee to keep his face and neck warm during his walk to work and he loves it! If you do not understand my explanation of the moss stitch or you learn better from visuals YouTube has some amazing videos teaching you how to do it! Darning needles for sewing the ends together and weaving in tails. This pattern uses moss stitch as stated above. Moss stitch is done making a starting chain of an even number and then ch 4 more. Sc in the fourth ch from the hook, ch 1, skip the next ch, and sc into the one after that. Every row after that is done by chaining 2 in the beginning, skipping the last sc and sc into the ch space, you then ch 1, and skip each sc of the row before using only the ch space to stitch into. As stated above if you have a hard time reading written patterns for new stitches, YouTube has some amazing tutorials. 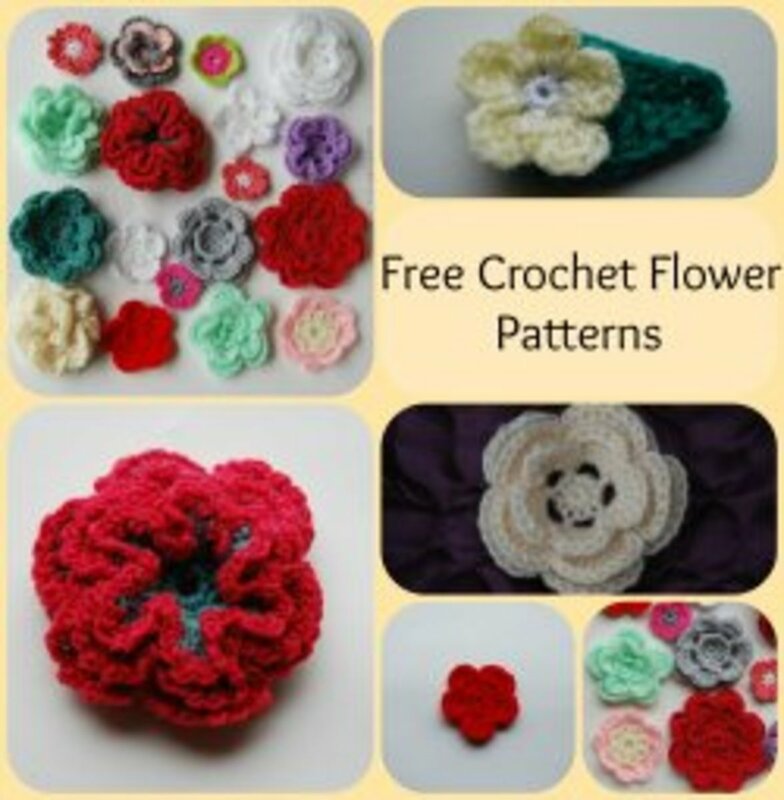 Just type in moss stitch tutorial and there will be many options to choose from. Row 1- Sc in fourth ch from hook, *ch 1, skip the next ch and sc into the ch after that. * Repeat * across. Turn. Row 2- Ch 2 sc in first ch space, *ch 1, skip sc, sc into the next ch space* Repeat * across. Turn. Row 3-79- Repeat row 2 until you reach row 79, or it fits comfortably, yet snug around your neck and face. With color 2 (gold) attach to the end of your last row. Do one more row across the top repeating the others. Once you reach the end of that row ch 2, and instead of turning sc into the side of your last sc stitch. The border is going to be done in moss stitch as well, so after that sc ch 1, skip the next sc row and sc into the one after that. Repeat moss stitch down the entire side until you reach the bottom of your piece. At the bottom, ch 2, sc into the first ch of your original 30 ch. Ch 1, skip the next ch and sc into the one after. Repeat across the bottom. Once you reach the opposite side, ch 2 and moss stitch up that side as well. Once you reach the top, slip stitch into where you joined in color 2. Attach your darning needle to your long tail, and whip stitch each end together making it into a cylinder. Try to whip stitch over your tails so you don't have to weave them in. Once you have your ends together just weave in the rest of that tail to make sure it doesn't come undone, and your done! This pattern is meant to be worn around the face and about half of the neck. It will tuck into your jacket keeping wind from being able to go into the open area, while protecting your face. If this pattern is slightly too short on your face and neck you can go around and add another layer of moss stitch along the border. Or if in the beginning you think it is a little too small you can also change your starting ch to 36, and the rest of the pattern will be worked in the same way. If you want a smaller version for children Make your starting ch 26 instead and go to about row 60-65. Or whenever it fits comfortable but snug around your child's face. I hope you all enjoyed this pattern and happy stitching every one! Thank you! 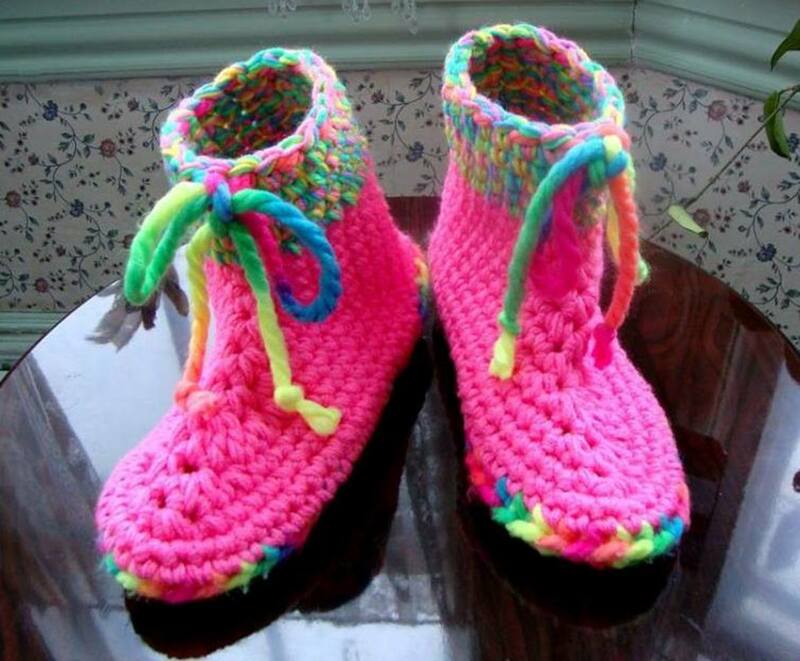 I am so glad you liked the pattern and enjoyed the extra size options! Such a nicely done project. Thanks for adding the size alterations to the directions.